Which glass for which type of wine? A fine wine demands a fine glass to fully present its true quality, and this means choosing the right shape of glass to echo the particular character of the wine. 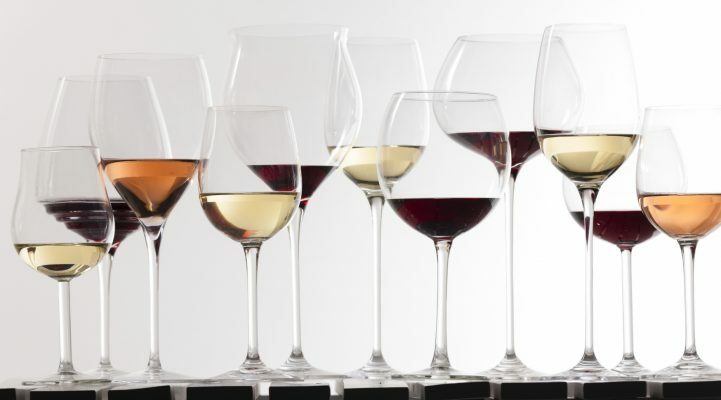 In this blog we take a look at seven of the most important wine glass shapes for the perfect satisfaction and enjoyment of your favourite wines. 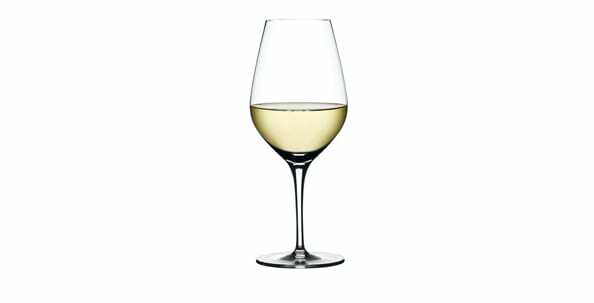 A high-quality wine glass is characterised by a whole range of properties. The volume should always be proportionally tailored to the intensity and complexity of the wine. The body and stem should be harmoniously balanced so that you can comfortably swirl the wine-filled glass. High-quality glasses are usually made from thin glass and, importantly, feature a smooth edge rather than a collar, which is often found on cheaper glasses. The nature of the glass itself also influences the enjoyment of the wine: in a high-quality crystal glass wine has a more intense and clear aroma than it would have in a simple, less expensive glass. Last but not least, a good wine glass ought to be aesthetically pleasing and a delight to behold. 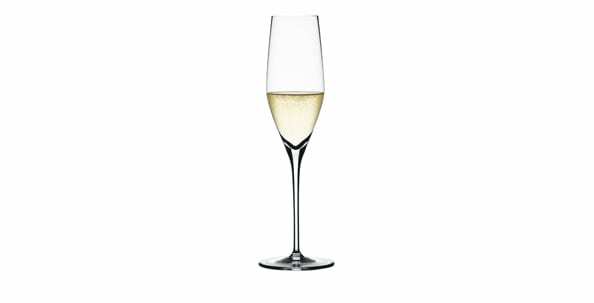 The classic sparkling wine flute is a tall, slim glass. It ensures a smaller surface area for the wine and thereby allows the carbon dioxide to rise in delicate bubble chains, and not be lost too quickly. This is particularly important in the case of sparkling wines such as Prosecco, in which the carbon dioxide is less well integrated. The typical Champagne glass is tulip-shaped – unlike the sparkling wine flute – and is perfect for particularly high-quality sparkling wines, the finesse and complexity of which require a certain amount of space to unfurl. Such glasses are usually only half-filled, at most. The standard for white wine shouldn’t be too large because a simple wine will get lost in it; on the other hand, the glass should have sufficient volume to offer room for the bouquet. 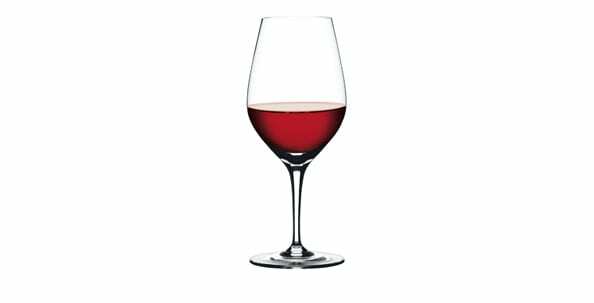 An important feature for all wine glasses is that the body is slightly tapered towards the top as this intensifies the aroma and also allows the glass to be pleasingly swirled. Higher-quality white wines, particularly those with more body, should not be ‘confined’ to a small space. 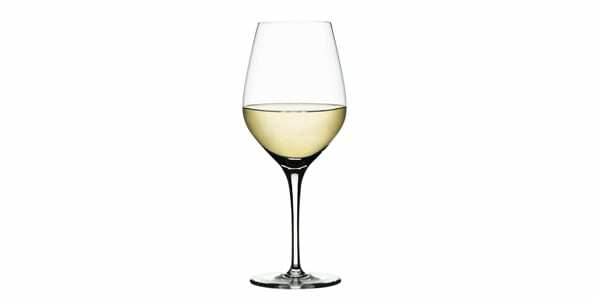 A slightly larger version of the white wine glass should therefore be used for Burgundy wines, for example. This style of glass is also ideal for rosé wine. 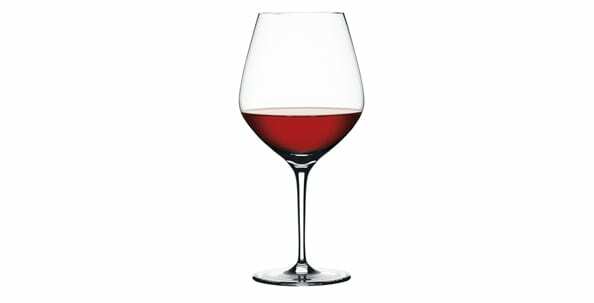 The standard red wine glass is also tulip-shaped but is usually slightly taller and wider to offer a little more volume. In France, the traditional glass for red Burgundy wines is known as a ‘balloon’ due to its shape. This generous shaping allows the wine’s subtle aroma to develop to its best advantage. These glasses are also particularly well suited to premium Pinot Noir, Piemonte, Barolo and Barbaresco wines. Balloon glasses should only be filled to a third, at most. The typical Bordeaux glass is particularly tall and tulip-shaped. It is suitable for all high quality red wines of necessary depth and with a firm structure. Again, it should be filled with no more than an eighth of a litre of wine. If you have any questions or comments about this post, please use the comment function below the post or join in discussions with us on Facebook. For many years, I've worked in high end gastronomy. I was known as one of the leading European sommeliers during that time. 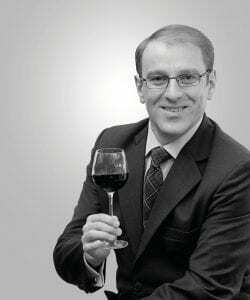 Receiving the 'Master Sommelier' title in 1996 was a crowning achievement, the highest qualification you can get in my field. The quick guide to Bordeaux wines and proper storage. 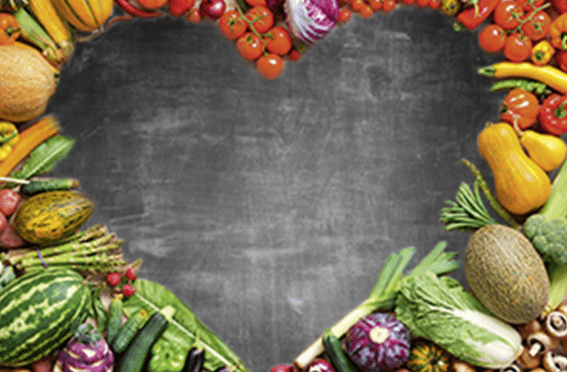 Subscribe now to our newsletter and don't miss any posts. Which wine goes with which food? What makes red wine different to white? 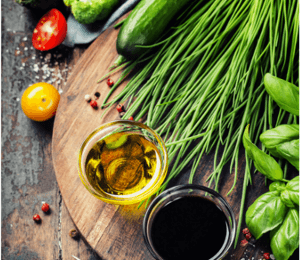 Sulfites in wine: what’s that all about? How long can you keep wine once it’s opened?